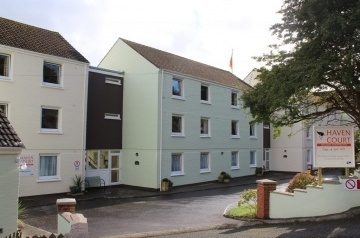 Come and enjoy the delights of our two and three bedroom apartments at Haven Court located in the picturesque village of Little Haven in South West Wales. 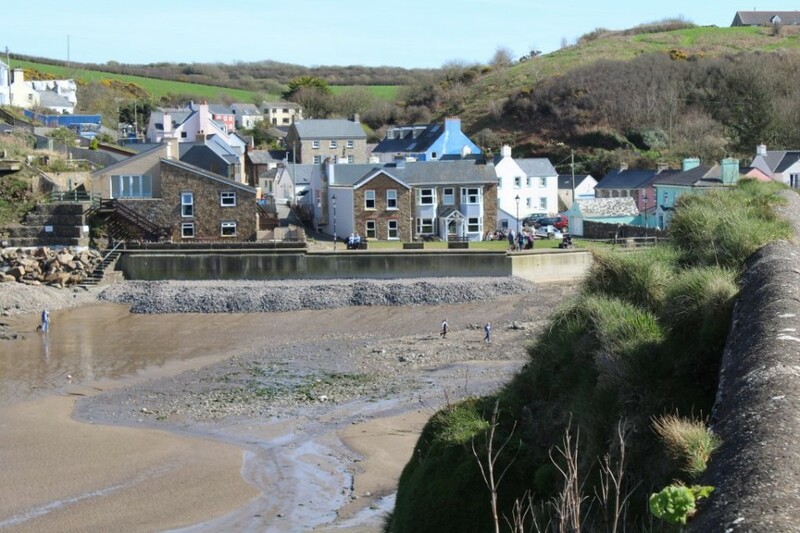 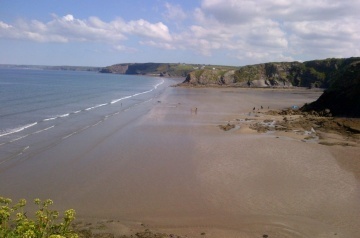 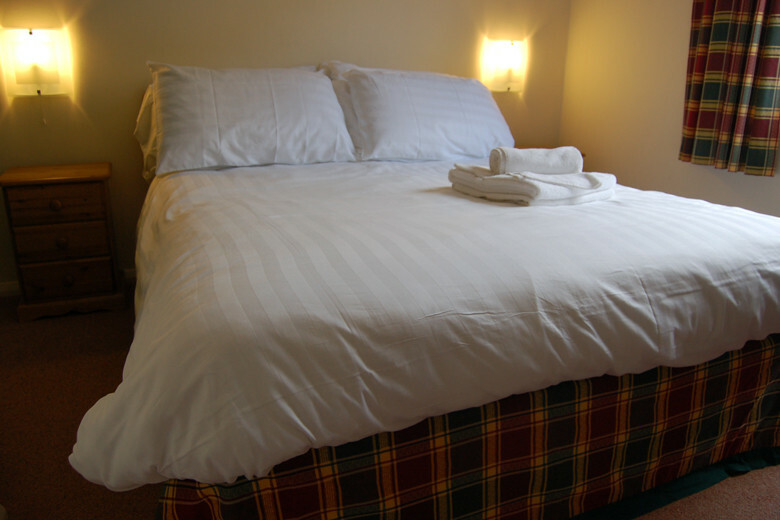 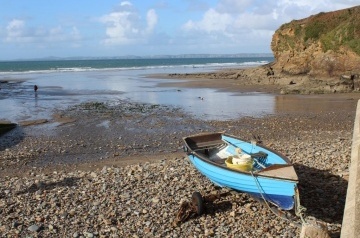 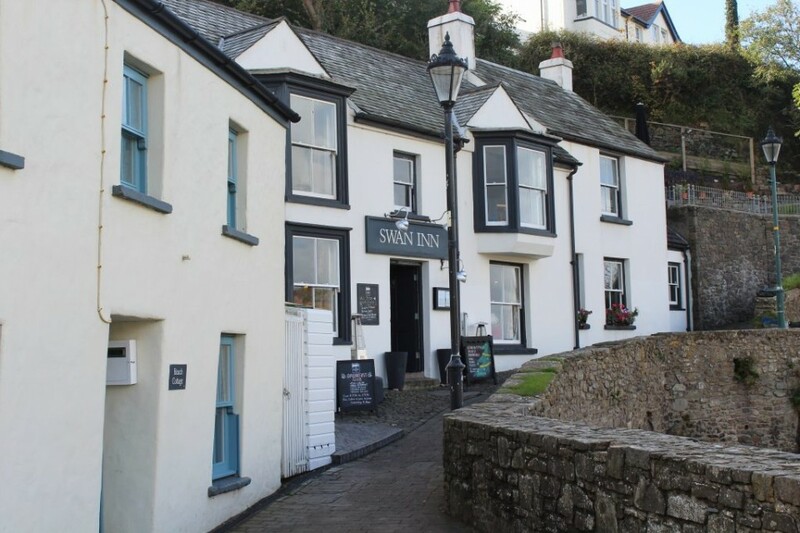 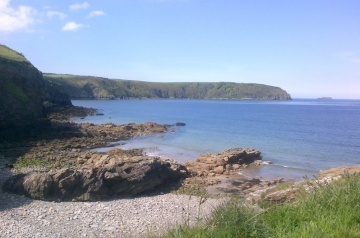 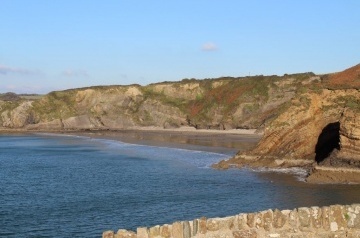 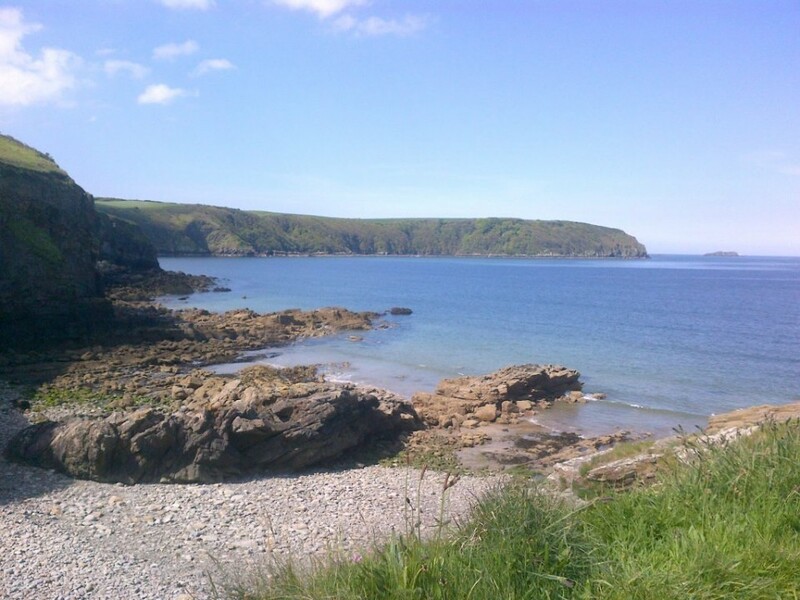 The resort is surrounded by the stunning Pembrokeshire Coast National Park and is just a short walk from the local pubs and harbour. 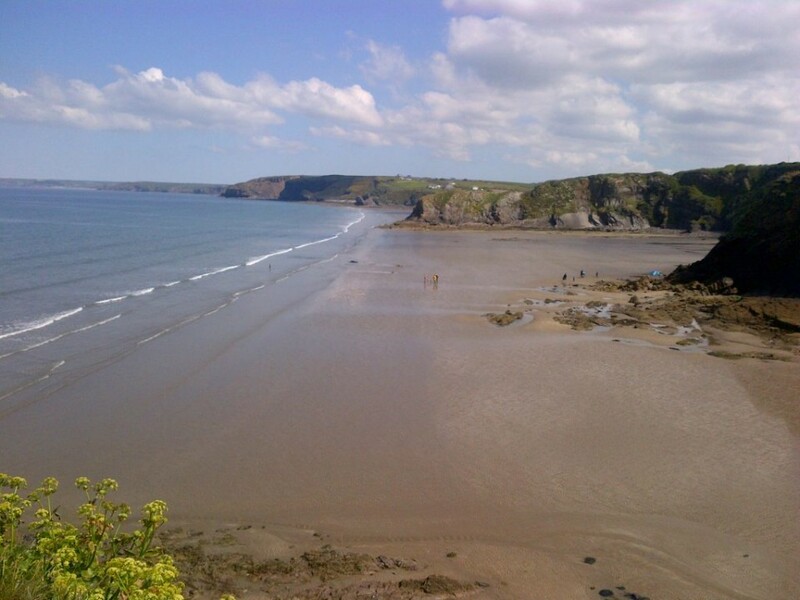 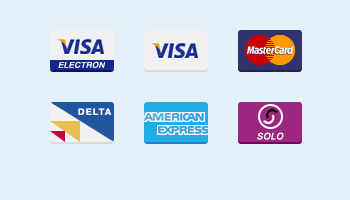 It is perfect for families looking for fun days out or just playing on the beach. 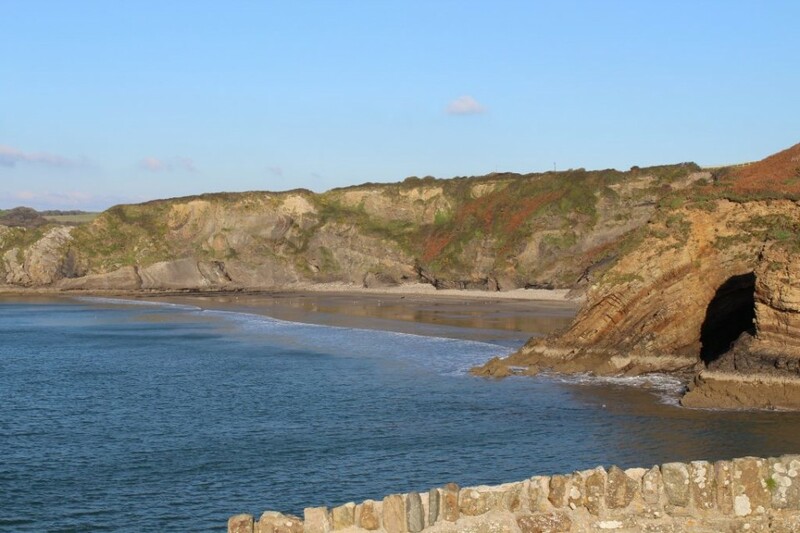 Nestling in a wooded valley and just 80 metres from the beach, the apartment complex of Haven Court has been designed to complement the environment. 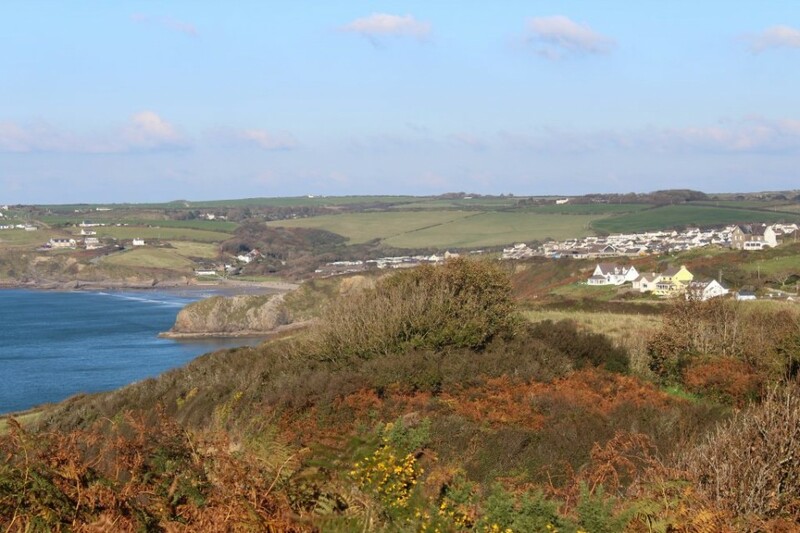 The surrounding coastal area, with its rich historical heritage, offers activities ranging from walking and bird watching to kite surfing. 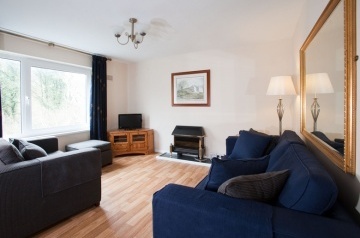 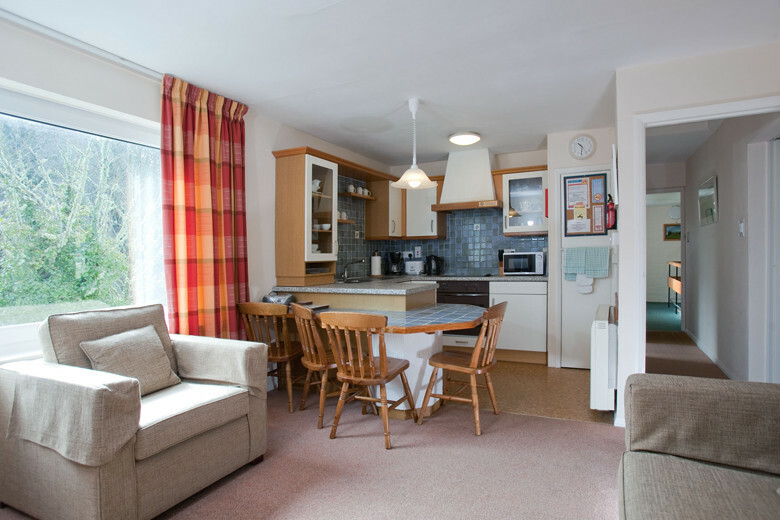 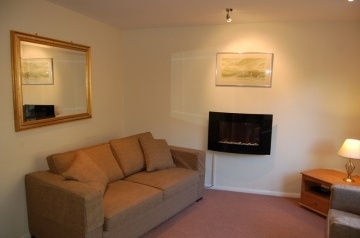 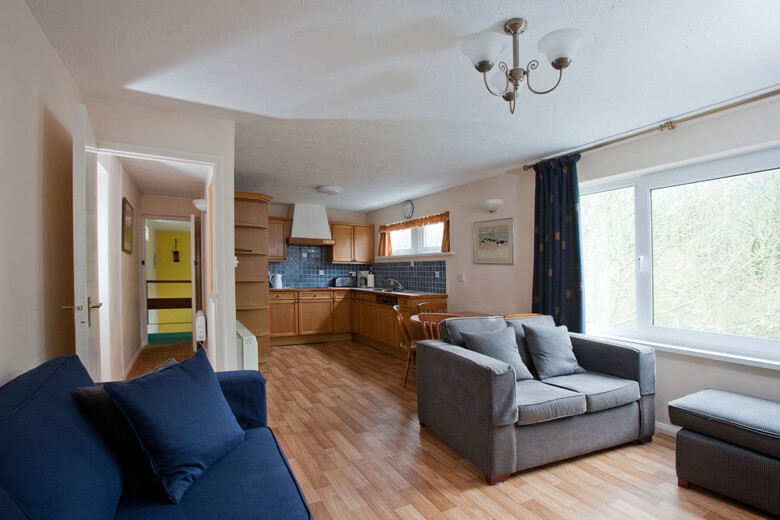 The cosy apartments complement their rural surroundings and are comfortably furnished with all you will need for a great holiday with TV, DVD and fully equipped kitchen.